One of the main things that keeps us single is our past negative experiences. We look at our past experiences, analyze what happened logically, then adjust our future behavior to avoid what we think caused that relationship to fail. Sounds like it makes sense, right? But it will fail Every. Single. Time. Because we’re reaching the wrong conclusions! We take a guess at what we THINK caused our past relationships to fail, but we almost never guess correctly, because the answers are almost never logical. So then we adjust and limit the choices we make in the future based off what we thing went wrong last time and we start to try and avoid THAT THING. You date a woman you really like who has two teenage children. You and she get along beautifully but she is one of those parents who won’t say “no” to her children, so her kids are jerks. They talk back, are unaware of the people around them, talk loudly on the phone, and care only about themselves. Eventually this caused issues between you and her and you were forced to end the relationship. After that, you thought to yourself: if it hadn’t been for those children, this would have worked out and she and I would be happy forever. So now, I’m going to date only women who don’t have children. This response seems like it makes sense – remove the object that was causing the problem and solve the relationship issue, right? Well, not really. Because the problem there wasn’t that she had kids, the problem was that she wasn’t able to stand in her power as a parent and teach them how to behave. Had she been able to do that, the kids would have been lovely, respectful humans and would have complimented your relationship, or at least worked to integrate you into their lives. 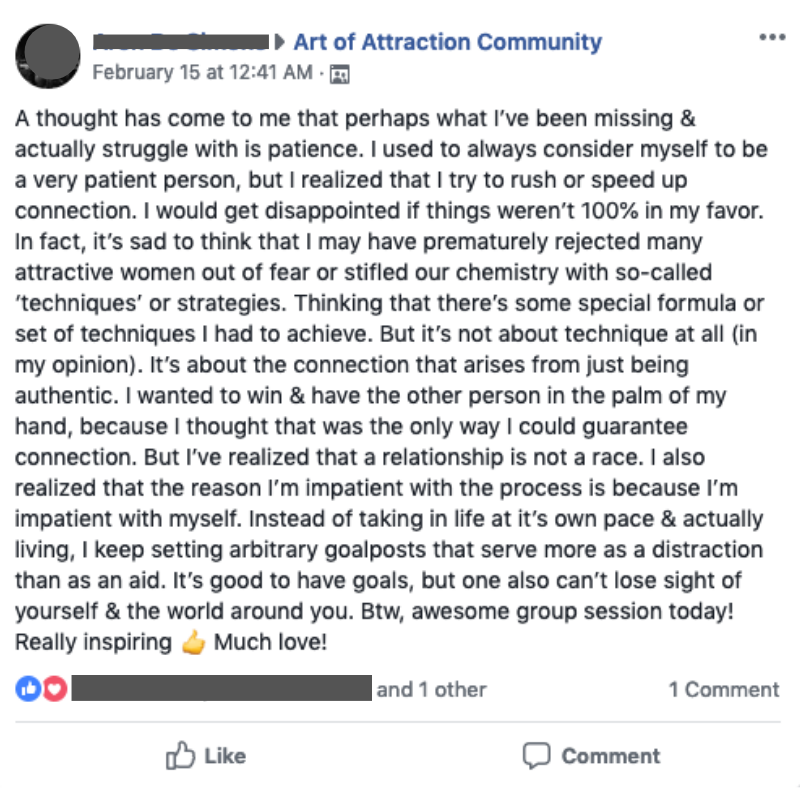 So, how does this lead to keeping you single? I’ve recorded a short video for you here to show you exactly how this works. And how to identify what the REAL problem is so you can avoid another failed relationship.